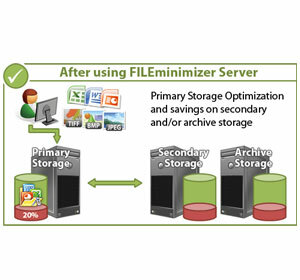 Free Storage Analyzer: analyzes your server and finds out the optimization potential and economic savings. 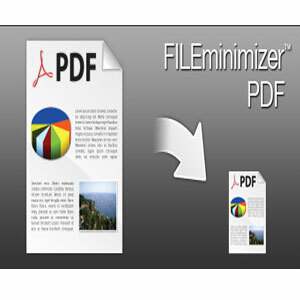 See how many Office and image files you can compress and by how much! Immediate Return on Investment: positive ROI after a few months due to storage cost savings and data traffic reductions. 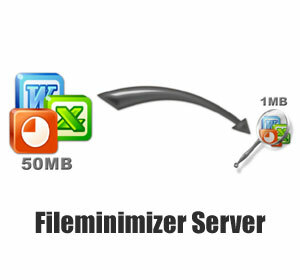 servers using mapped network drives which FILEminimizer Server can access. or higher CPUs per optimization/core to get fastest optimization results. 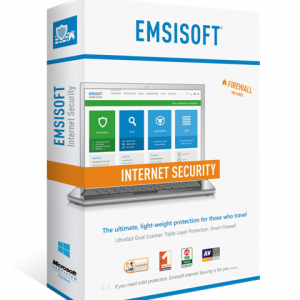 The software has been thoroughly tested on Virtual Machines and Virtual Servers as well.